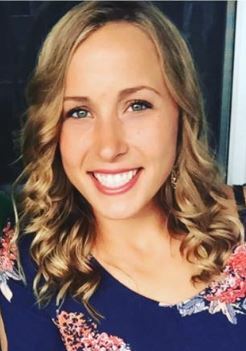 Kailey graduated from the University at Buffalo, in 2012 , with a B.A. in Communications and a minor in Health and Wellness. Her previous work experience includes marketing and event planning positions at a local tradeshow/events agency and the Eastside Family YMCA in Penfield, NY. Kailey's personal interests include taking photographs, being outdoors, and spending time with family.